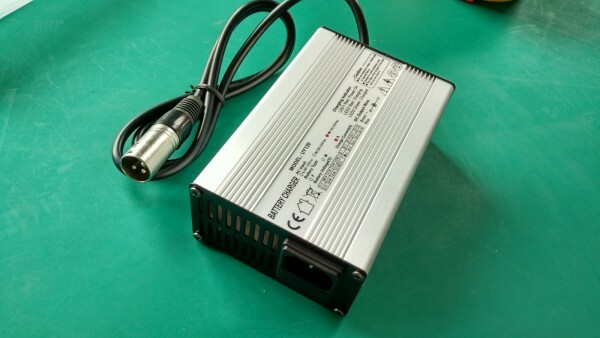 High efficiency 3 stage charger with overload protection. 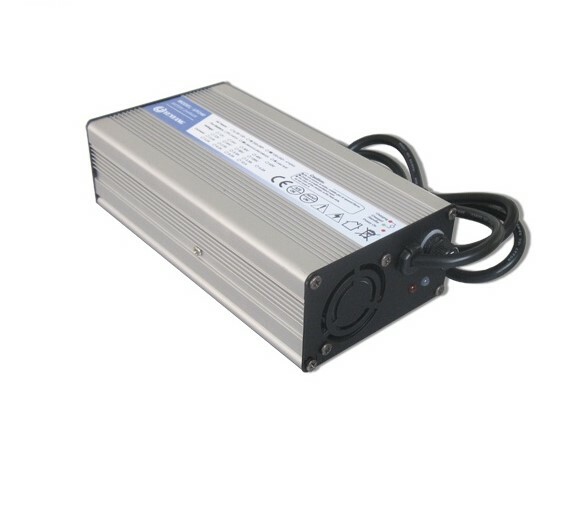 Controlling the charging current and voltage automatically and precisely, ensuring batteries are fully charged and not overcharged for optimum battery life. CHARGE YOUR PHONE OR TABLET USING THE BATTERY POWER OF YOUR WHEELCHAIR OR MOBILITY SCOOTER! # Charger will work while your mobility device is stationary or on the move. # Uses about the same battery drain as moving 400 metres or so. 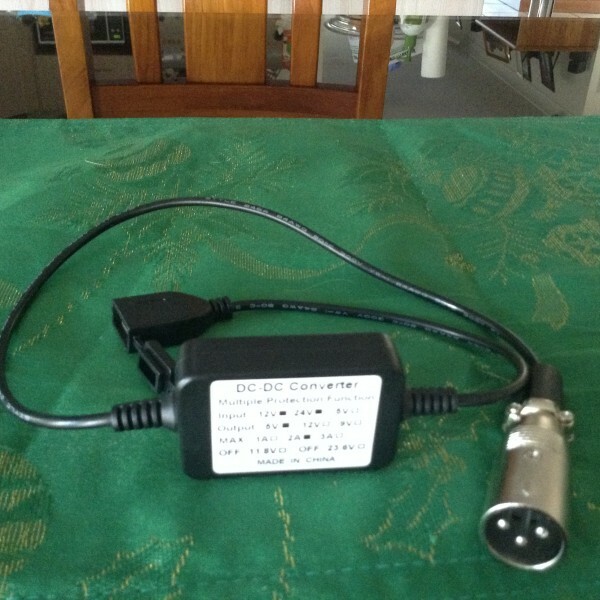 # XLR 3 pin input, plugs directly into the wheelchair 24V DC charging port. # Suitable for charging iPhones, iPads, Samsung, Smartphones etc. 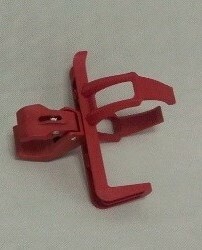 This is a drink holder for rolling walkers, rollators, wheelchairs, scooters, bicycles and motorcycles. 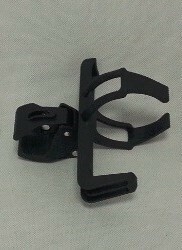 It attaches to 15-40mm diameter angled and straight tubes on your frame. This cup holder suits cups, bottles and cans up to 70mm diameter. This product also can swing out of the way to provide clearance through narrow doors and corridors – all without having to remove your beverage! It also won’t interfere with the folding of your walker or rollator when you go to put your mobility device into your vehicle or home storage. This cup holder was made from incredibly durable, high density polyethylene material that will not break! If it does break somehow, there’s a lifetime warranty included with this product that will have your damaged product repaired or replaced at no additional cost (just pay shipping).